The letters ‘RS’ have a very special meaning for Audi. Any Audi vehicle wearing this badge has been meticulously worked on by Audi’s performance arm, Quattro GmbH, to deliver a sporting thrill. 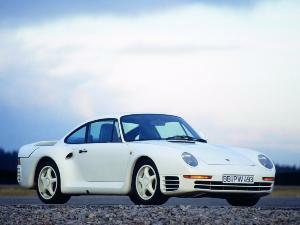 The first model to bear the RS badge was in the early nineties with the European only RS2 Avant. 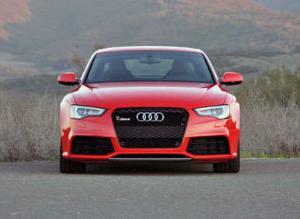 The U.S. would get its first taste of Audi RS with the introduction of the 2003 RS6 sedan. 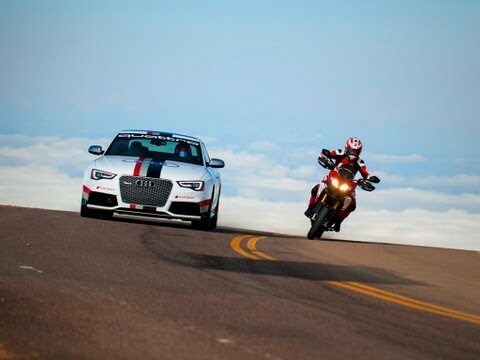 Since then, Audi has brought over two more RS models; the 2008 RS4 sedan and 2012 TT-RS coupe. 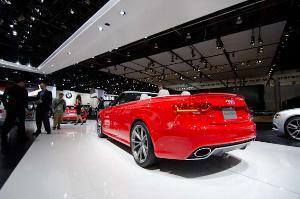 For 2013, Audi brought over their latest hotness from Quattro GmbH’s garage; the RS5. Lets start with the most important feature on the RS5, the powertrain. Under the hood lies a naturally aspirated 4.2L V8 engine producing 450 horsepower and 317 pound-feet of torque. That power is routed down to a seven-speed S-Tronic dual-clutch gearbox to Audi's quattro all-wheel drive system. The quattro system in the RS5 is setup to send 40% of the power to the front wheels and 60% to the rear wheels. If needed, quattro can shuffle 70% of the power to front wheels or 85% to rear wheels. Performance figures are staggering with the run to 60 MPH taking about 4.5 seconds and a top-speed of 174 MPH (electronically limited). Those wondering about fuel economy numbers, the RS5 is rated by the EPA at 16 City/23 Highway/18 Combined. Outside the RS5, Audi doesn’t let the RS5’s sporting pretensions really known. Its takes a somewhat keen eye to tell that is an RS5 and not an A5. Up front is a large, blacked out grille with a set of uniquely styled headlights sitting on the far edges. 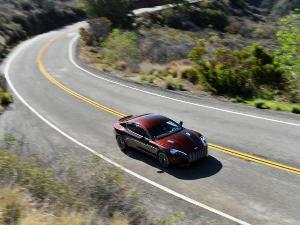 The side features either nineteen or twenty-inch alloy wheels that hide a set of large brakes. The back has a set of dual exhaust pipes and a spoiler that raises and lowers dependent on the speed. The spoiler can also be deployed by the driver. Stepping inside the RS5, Audi made sure to fill it with many luxuries. Standard features include flat-bottom steering wheel, Leather/Alcantara seats with twelve-way power adjustments, three-zone climate control, and a sunroof. How much for all of this performance? 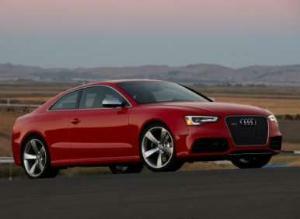 The 2013 RS5 starts $68,900. Competition for the RS5 includes the BMW M3 Coupe, Cadillac CTS-V Coupe, and Mercedes-Benz C63 Coupe.